The South West Coast Footpath runs through the area. 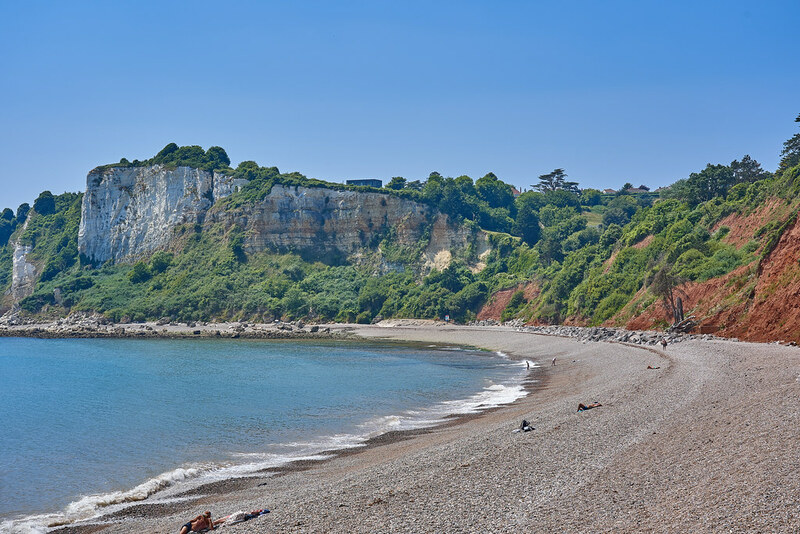 Seaton is a gateway town to the Dorset and East Devon World Heritage Coast site. For bird watching enthusiasts. 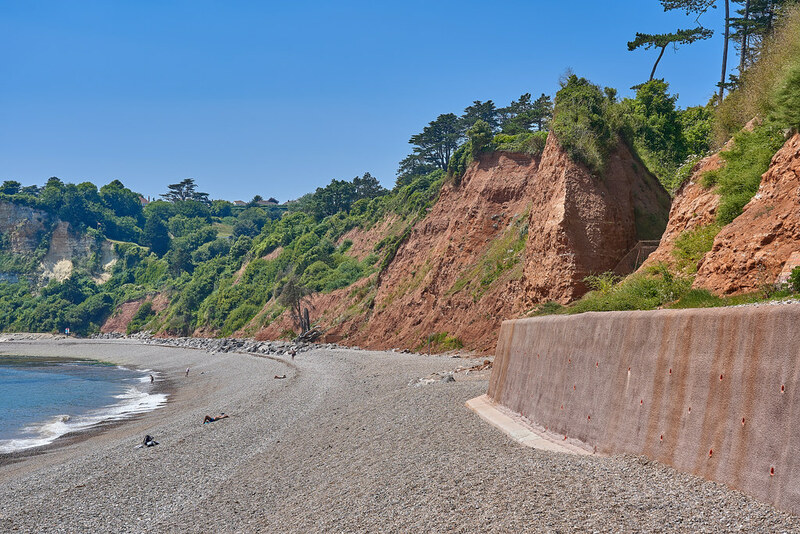 walk from the seafront to Seaton Marskes nature reserve. Cleaned manually by East Devon District Council on a daily basis during the summer. monthly in the winter. but are only allowed on the main beach from October to April. Off A3052 from Exeter. A national cycle route link is being proposed. the Buzzard Regional Cycle Route (52km) passes through Seaton. No direct rail link. Station at Exeter where a regular bus service operates.